Chongqing, the youngest and most potential municipality in China, is prestigious in China and overseas for its rapid industrial development.Chongqing, one of the 4 manufacturing bases of general power machinery in China, its power products are widely accepted as best quality, best technology, largest market-share and best cost-performance in its industry in China. 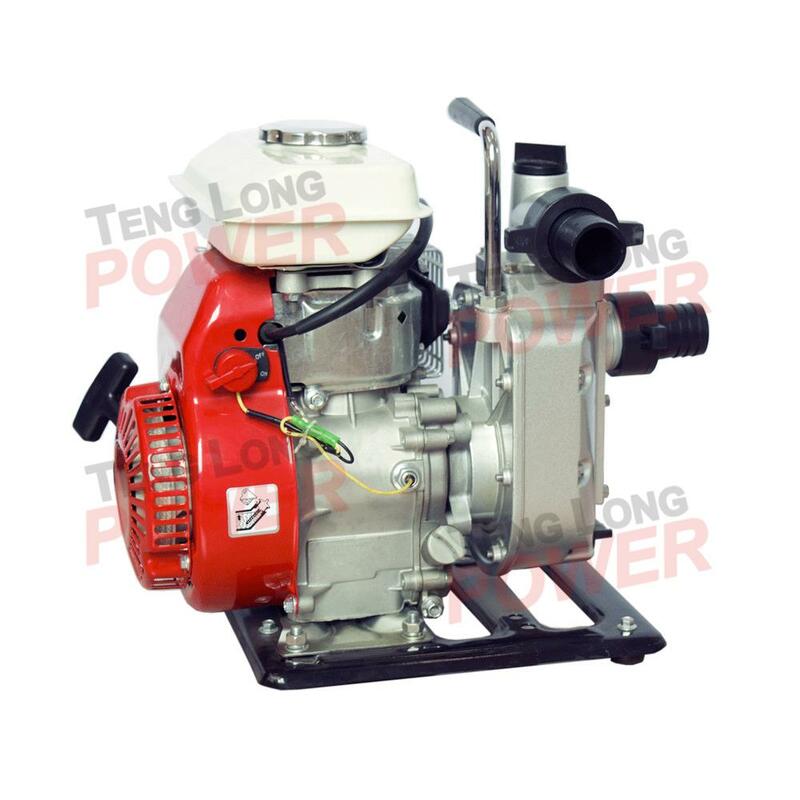 Chongqing Tenglong Gasoline Engine Factory is the professional and leading-position manufacturer of general power machinery in Chongqing.We are proud to declare, Tenglong is the company which firstly engaged in manufacturing, research, development and sales of small power gasoline engine in Chongqing, it has been contributing immensely to the development of Chongqing general power industry. 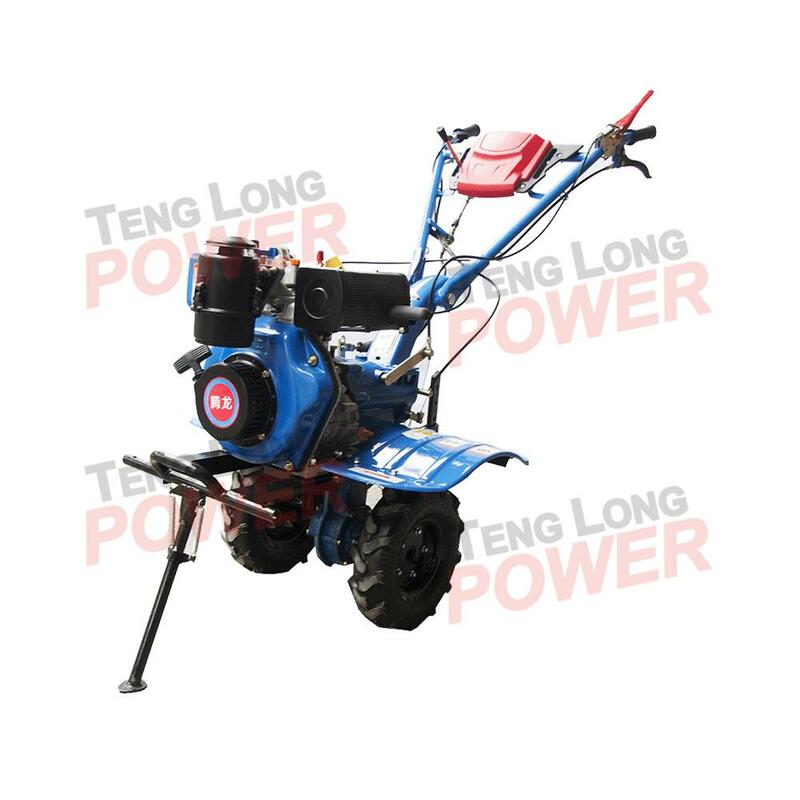 Tenglong was founded in 1998, it has rich experience and strong technology, strict quality control and mature after-sale service system for general power machinery manufacturing. 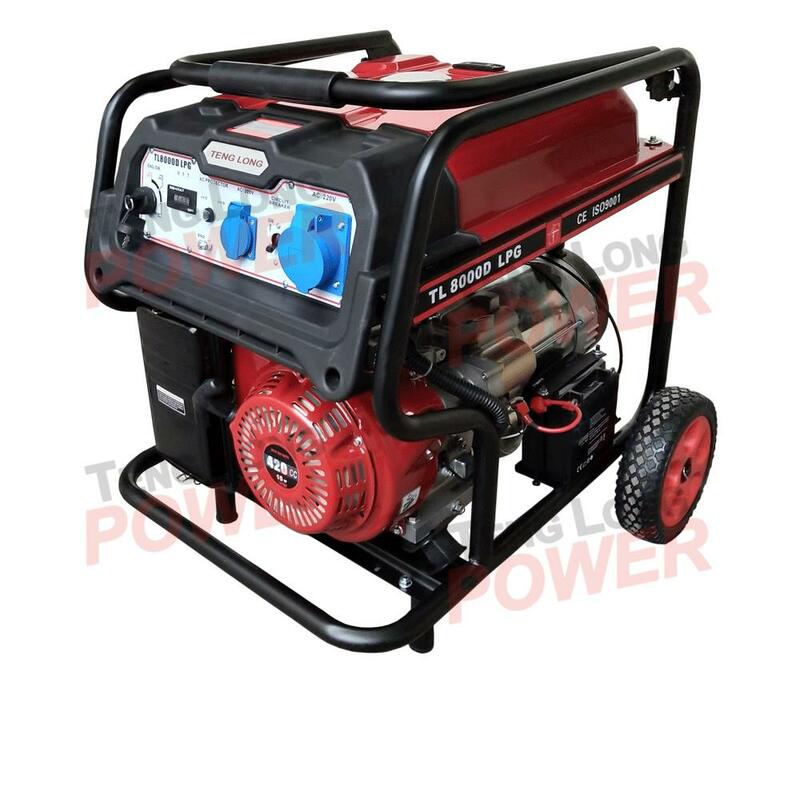 The company is ISO9001 certified, the owner of many national patents in general power industry and for past years its brand “Tenglong®” has been awarded as Famous Brand.The company products including small power gasoline engines, gasoline generator sets, gasoline water pump sets, tillers/cultivators and many more variant power machines, more than 100 models. 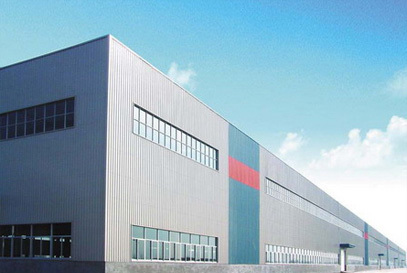 With annual capacity of more than 500,000 units and annual revenue of more than 80 millions, Tenglong has been enjoying large market share in domestic market. 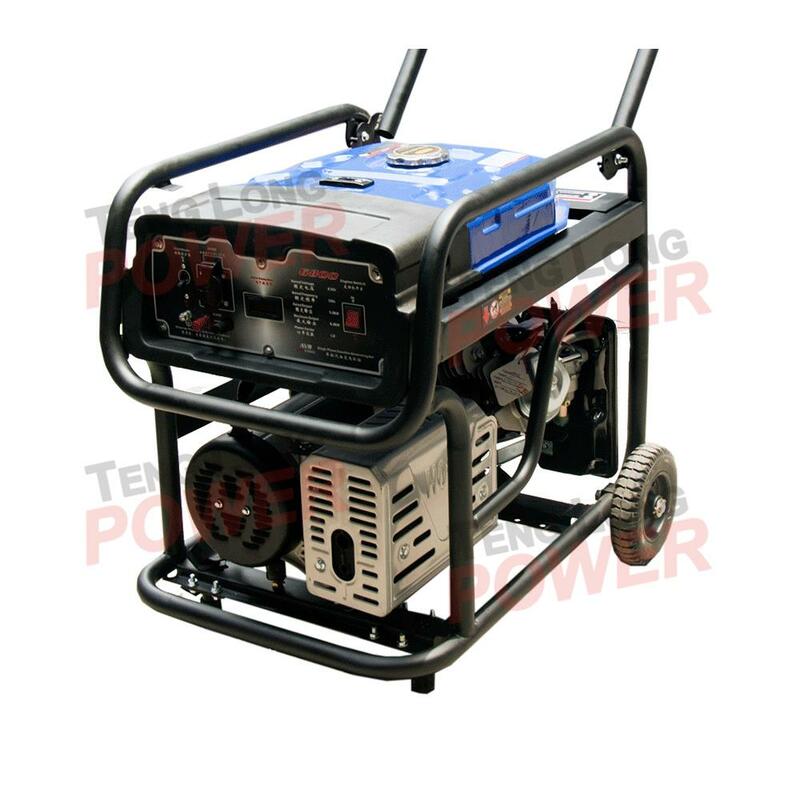 The company now has 228 staffs, all top management team members are with more than 10 years technical background within general power industry in large state-owned enterprises in China, in addition, our chief engineer is a leading role in Chongqing general power industry, who successfully solved many technical problems in general power industry in China, even including the problem of engine cooling system resulting in excessive oil consumption and connecting rod breakage, which was given up by some Japanese companies, that are famous for their technologies. 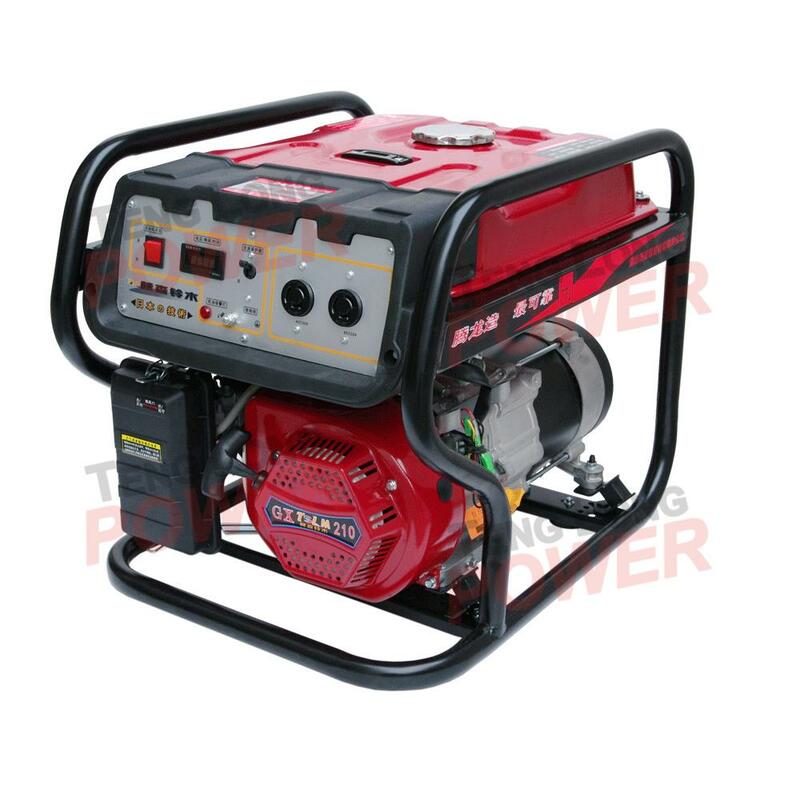 For past years, the widely used forced-air-cooling technology on small power engines is from our company. Tenglong performs rigorous quality control procedures. 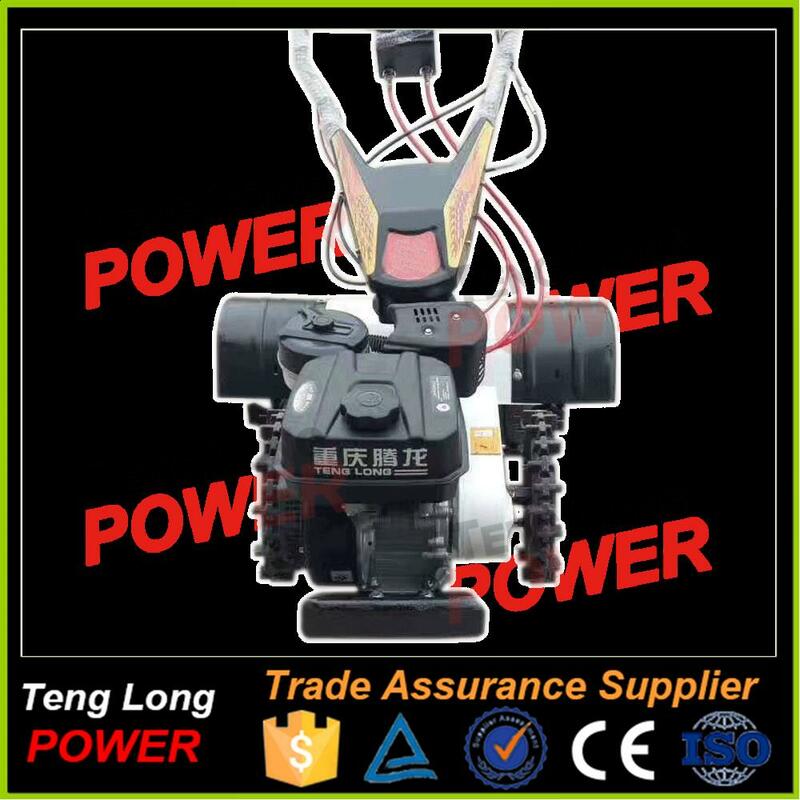 Apart from standing to ISO rules, from the beginning Tenglong had carried out “1.3.5 mode” for quality control.One: one principle – to guarantee suitability, to ensure reliability and customer’s needs have priority. Three: three quality control procedures – “full process quality control during manufacturing”, “all-personnel-involving inspection”, “integration of initial inspection, self-inspection, inter-inspection, itinerating inspection and sample random inspection”.Five: five “phase” control – including the phase of supplier selection, of parts supply inspection, of quality control during processing, of itinerating inspection and of finished products inspection. Tenglong’s 1.3.5 mode quality control mode enables its high prestige in its industry.More than 10 years’ manufacturing experience and technical accumulation guarantee the top quality of Tenglong products; less than 0.5% returning & repair rate, mature and timely after sale service together with strong technical backup, make you free of concerns from product quality. 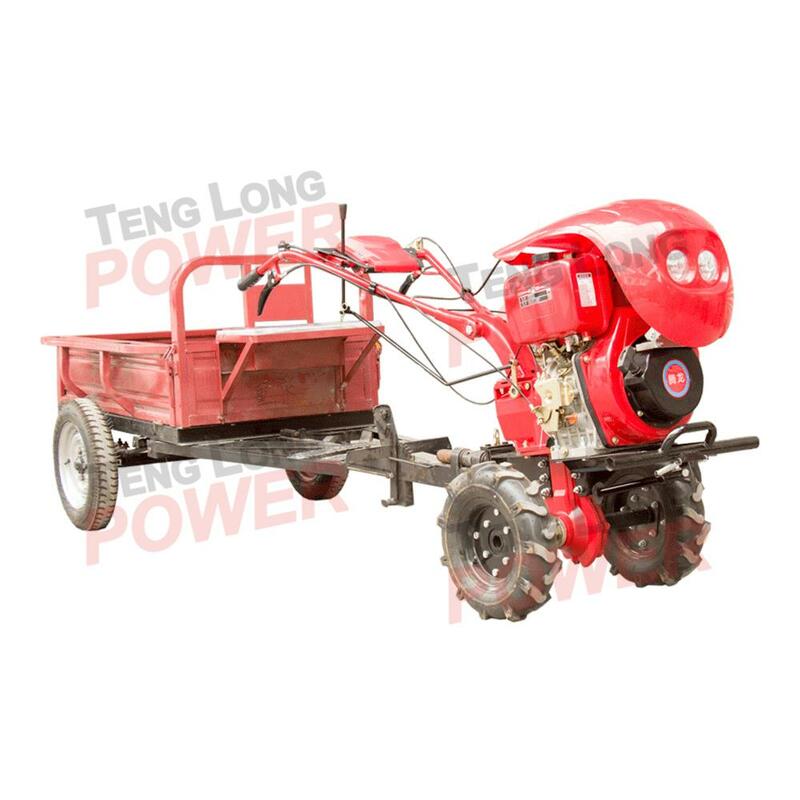 Your trust on Tenglong is your harvest of pleasant surprise from Tenglong.As the expansion of our overseas market, we are globally seeking partners of strength, of trust-worthiness and credibility, for area distributors and agents. Your visit and inspection of Tenglong would be warmly welcome.